Dr. Dovidio’s presentation will examine the nature of contemporary racism and explore how subtle, often unintentional bias creates intergroup misunderstanding, erodes trust, and contributes to racial mistrust and disparities. The implications for intervention and policy will also be discussed. 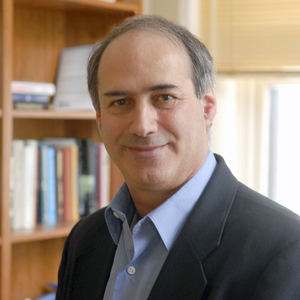 Jack Dovidio is the Carl Iver Hovland Professor of Psychology at Yale University and former Provost and Dean of the Faculty of Colgate University. His work centers around issues of social power and social relations, both between groups and between individuals. He explores both conscious (explicit) and unconscious (implicit) influences on how people think about, feel about, and behave toward others based on group membership. He continues to conduct research on aversive racism, a contemporary subtle form of prejudice, and on techniques for reducing conscious and unconscious biases. 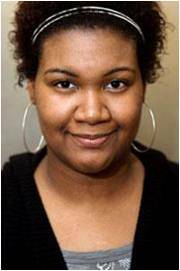 Latoya Peterson, blogger at Racialicious.com, is coming to speak at Swarthmore! A certified media junkie, Latoya Peterson provides a hip-hop feminist and anti-racist view on pop culture with a special focus on video games, anime, American comics, manga, magazines, film, television, and music.